I love, love, love, loooooove the 26th September. This is because it is the official European Day of Languages (EDL), which, since 2001, has been ‘jointly organised by the Council of Europe and the European Union’. The day involves millions of people across over 45 countries who carry out activities to celebrate linguistic diversity in Europe and promote language learning, both inside and outside of educational establishments. In July 2017, I was coming towards the end of my NQT year and had recently started at a new school. Just as I thought I was getting an easy-ride, I was tasked with organising the events for the European Day of Languages. I was told that the day hadn’t really been a priority before and therefore events had been pretty low-key in the past. 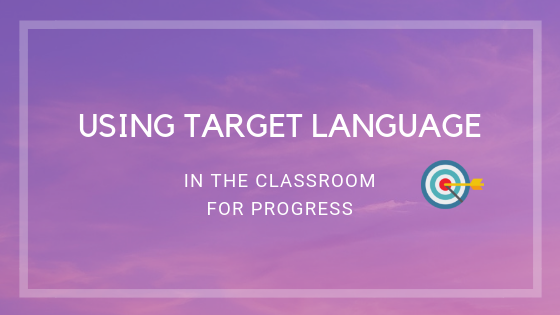 Knowing that the EDL was a brilliant opportunity to showcase languages and our department, I diligently spent hours browsing the web and came up with so many great ideas that I wanted to implement. After having a meeting with my HOD (Head of Department), she suggested leaving some of the events until the following year. I listened to her wise advise, but still planned a heck of a lot! Although the events for the European Day of Languages did take quite a lot of time and preparation, I really felt that the time was well-spent and the stress was worth it. Mainly because the aims of the ‘official’ day were met, and the students still talk about it, nearly a year on. Watch me explain all the things I did to run a very successful European Day of Languages here. MUSIC – European music played in the modern languages department in the morning, at break, lunch and after school. 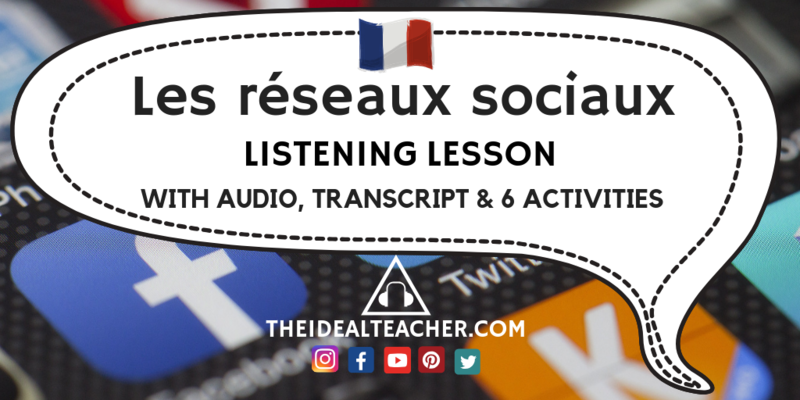 In the future, though, I would ask SLT if I could play the music through all speakers in the school, to make more of the school aware of the diversity of music in Europe, and not just students who pass through the MFL corridor. It would also create a great vibe for the European Day of Languages from the outset of the school day. FORM QUIZ – I created a ‘Eurovision Song Contest’ form quiz for all houses and form groups in the school on EDL last year. I gave each form tutor access to a folder containing videos of songs since the competition started in 1956, as well as a quiz sheet to fill in. The students had to guess the language of the song and the country the entrant was from. 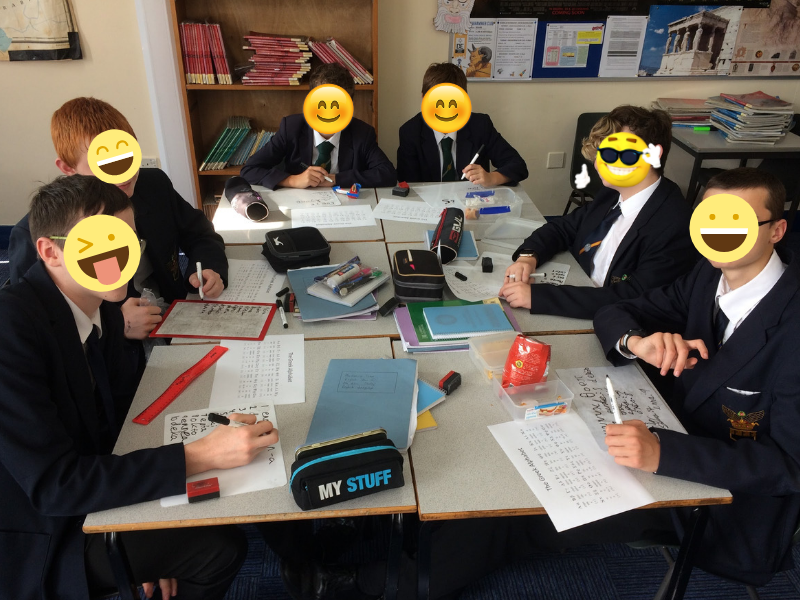 Some classes had technical issues due to sound problems, but apart from that, the European Day of Languages form quiz and prizes were very well-received. 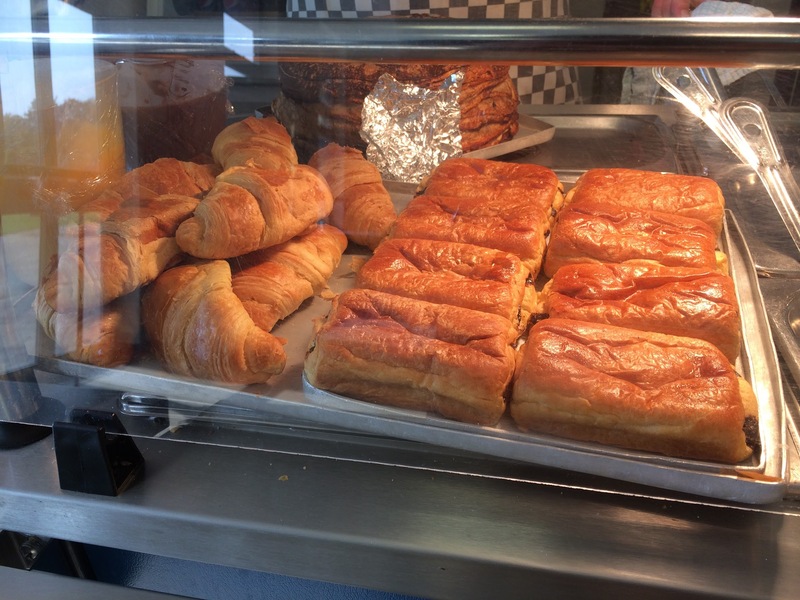 FOOD IN THE CANTEEN – I liaised with the canteen and we agreed on them serving French, German, Spanish and Italian food during break and lunch. The final menu included: croissants, pain au chocolat, Currywurst, Schnitzel, pizza and paella. 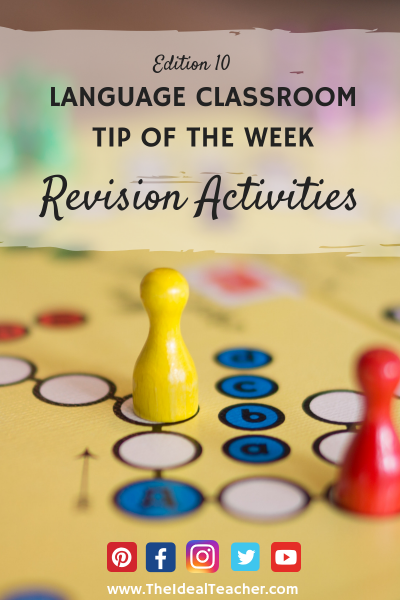 EXTERNAL SPEAKERS – this step was mainly to promote languages to students taking GCSE and improve their motivation to learn languages, as well as potential A-Level uptake. 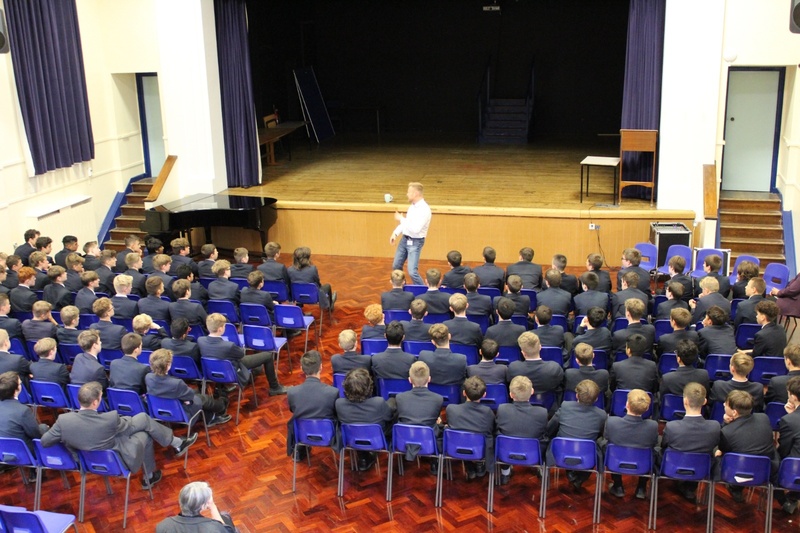 I organised for two successful individuals who speak multiple languages to come in and speak to Y10 groups. This included Paul, an ex-member of the army who served in Afghanistan. He has also done work with MI5 and the Barack Obama Trust and speaks Russian, Arabic and Pashto, fluently. I also found a member of staff from Gardman, a local business, to come in and speak to the students. This speaker speaks 5 languages fluently, including Italian, English, German, French and Spanish. She is, originally, from Italy but has been able to work in various countries and positions, thanks to her language skills. The students were very impressed with Paul and his experiences of learning and using languages. More importantly, many students came and spoke to me after the presentations to tell me they would be taking German to A Level, so that really made me happy! 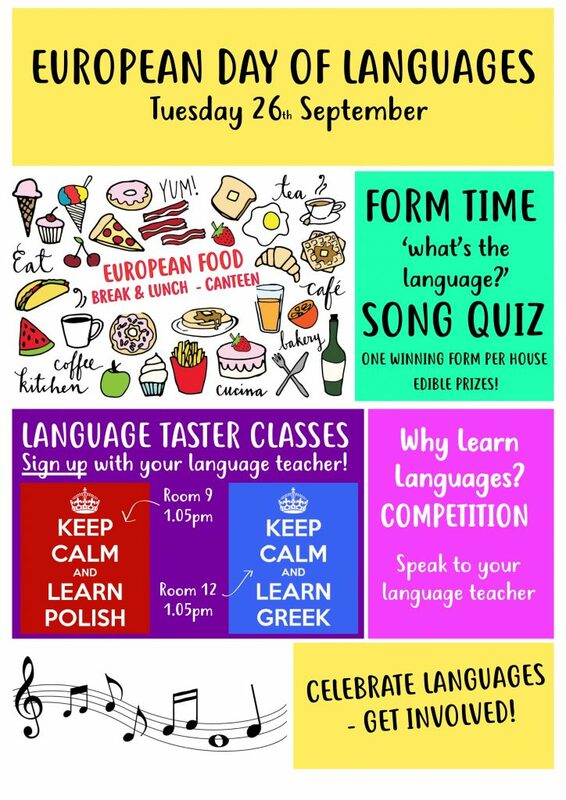 LUNCHTIME LANGUAGE TASTER CLASSES – We organised for a member of staff to teach 45-minutes of modern Greek at lunchtime, as well as a student to lead a lunchtime taster class of Polish. Students had to sign up to the taster classes via their language teachers and there was a brilliant turnout to both sessions. I convinced some year 12 and 13 students, as well as teachers (and the Head Teacher!) to come and join the classes – there was a lovely atmosphere of learning. VOLUNTARY LANGUAGE COMPETITION – in order to get the whole school involved in EDL, we led a KS3 and KS4/5 language competition. KS3 students had to produce a poster which outlined ‘why students in secondary schools should learn modern languages’ and KS4/5 students had to write an essay on the same subject. The essay could be in a language they were learning/had learned or were a native speaker of, or in English. I was surprised that there were more than a handful of entries! Students also appreciated the book token prizes that we awarded to the top two entries in each key stage. GETTING PRESS INVOLVED – I invited the local press to come and see what we were doing. Our plan for the day, as well as images from the language taster classes and the students enjoying the European cuisine in the canteen were all featured in two local newspapers, which was great publicity for the school. 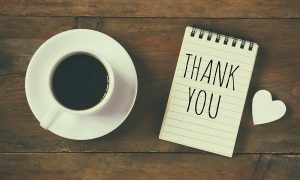 If you’re interested in reading the articles, you can do so here: Fun with Foreign Languages and Languages for European Celebration Day – in the last article, the facts aren’t quite correct – I was not Head of Languages! How else was the European Day of Languages promoted? The entire programme for the European Day of Languages was announced in a whole school assembly, which I led, alongside my HOD, on an autumn morning, last September. It was a nerve-racking experience, but I really enjoyed standing in front of the whole 1,000+ members of the school, getting the opportunity to promote languages and persuading them all what a great cause the EDL is! 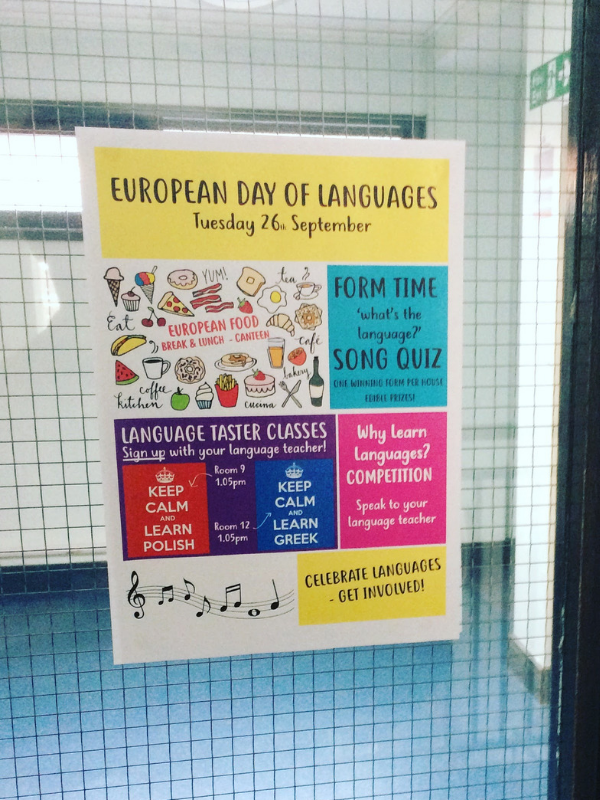 I also re-iterated key points in our whole-staff briefing on the actual day of the European Day of Languages, as well as putting posters up around the school to promote the events as much as I could. Click on the button above for a copy of the PowerPoint that my HOD and myself created (first slides were created by my HOD, second set of slides by me), as well as the EDL promotional poster I created. If you are interested in any of the resources that were used for the day last year, leave me a comment. EDL really is a great opportunity to promote languages in an age where many people are finding international languages less of an asset, so it would be great to hear how you have embraced the 26th September this year. TELL US BELOW! For more tips and ideas to celebrate, check out the ‘Official’ Website for EDL. 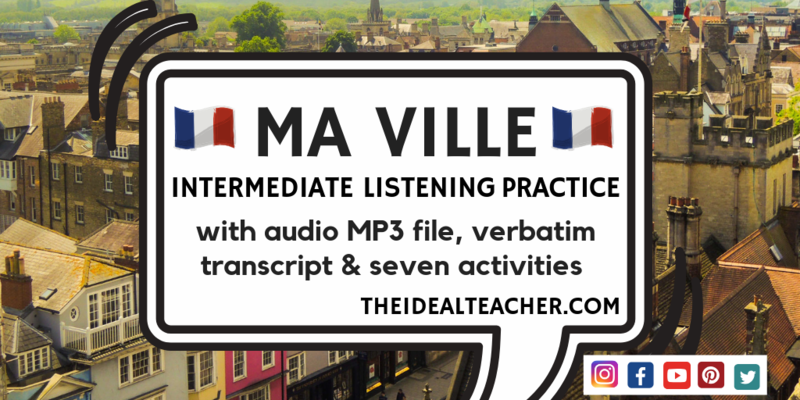 Join my mailing list below to keep up-to-date with the latest teaching activities and ideas! Wow! Well done on all your work. That is s very impressive EDL layout. Your Eurovision song contest sounds great. I would love to do something like that myself. Thanks for the feedback! I would offer to give you a copy of what I did but the files are HUGE… If you wanted to try it yourself, I would recommend finding 10-12 different songs from the past on YouTube and keeping the links. You could give the name of the acts and play the songs (without video) for students to guess the language and country. 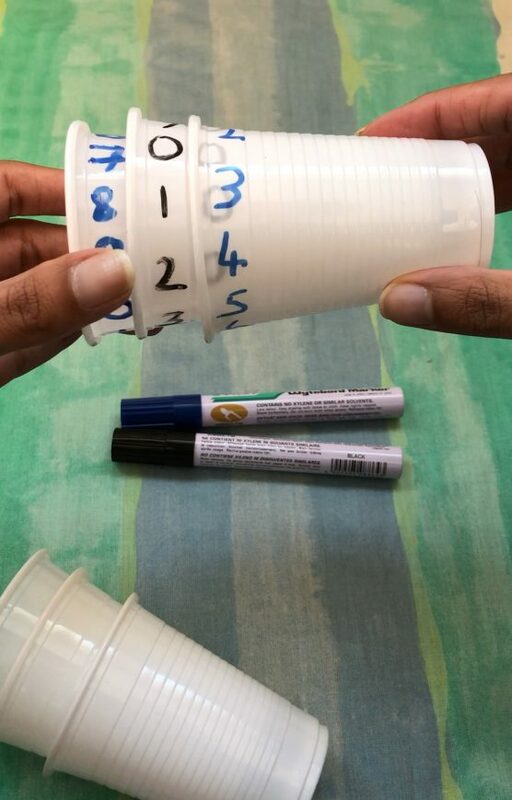 This would also work better than what I did last year, as some teachers complained of poor sound quality with my recordings.